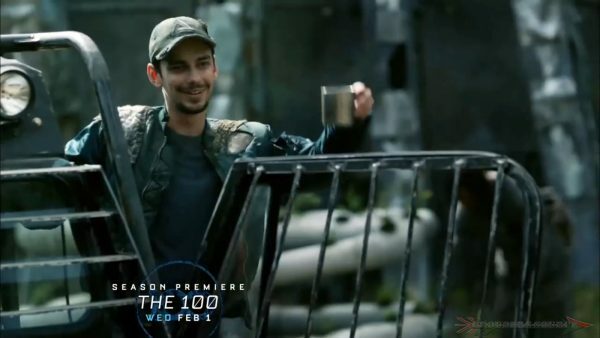 A few days ago, a new thirty-second promo for The 100 season four was released. It is appropriately entitled, “Who Will Survive?” Have it not been for my computer being repaired, I would have posted it a lot quicker. There is a lot of action in the new video, but it is so cool. Take a peek! It appears that everyone is fighting for their right to survive. Yet, there is lots of hope. The 100 season four will air on the CW February 1st on the CW at 9/8 CT.